Felix Ungar has been thrown out of his house by his wife Frances, having nowhere to turn but his good friend, divorced consumate slob Oscar Madison. Oscar asks Felix to stay with him for a while but soon regrets his decision as Felix, an obsessively tidy man, quickly turns Oscar’s slobbish ways upside down. 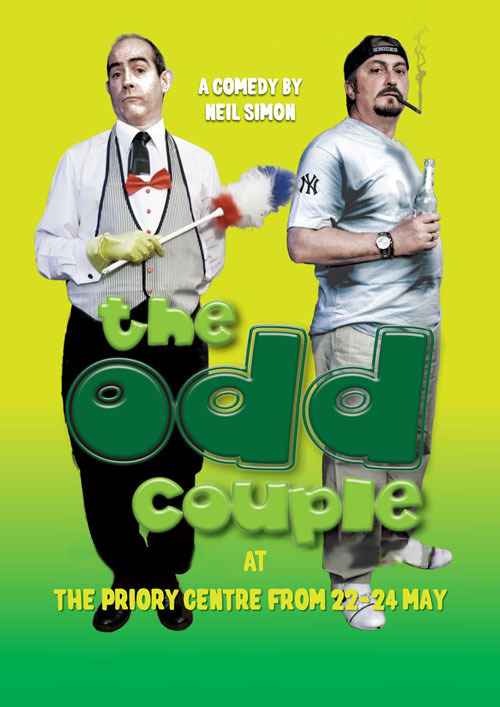 This promises to be one of the Players’ funniest productions ever with rehearsals in full swing.